Classic, and funky style blues, jazz-drenched sounds and shuffles – from Chicago. Johnsons sings with a deep black voice, and the players are top notch! Big Llou Johnson – voc, Mike Wheeler – gtr, Russ Green – hca, Ronny Hicks – pno, Ricky Nelson – bass, Dejuan Austin – drums. 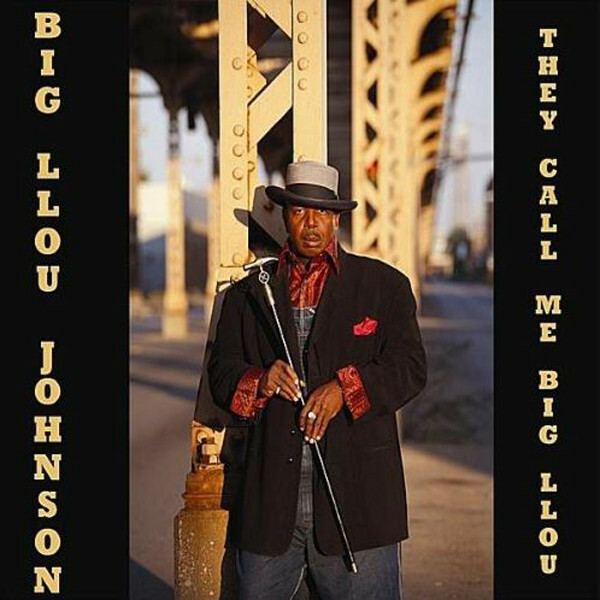 Customer evaluation for "They Call Me Big Llou"